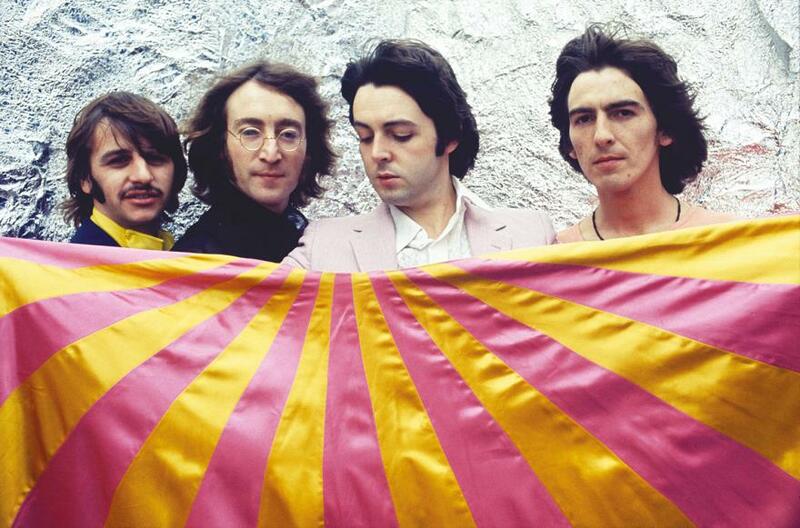 The Beatles’ legendary self-titled 1968 record – aka the White Album – has returned to the US Top 10. Billboard reports the set’s newly-released 50th anniversary reissue re-enters the Billboard 200 at No. 6 following opening week sales of 63,000 units, of which 52,000 were in traditional album sales. The White Album previously spent nine nonconsecutive weeks at No. 1 on the Billboard 200 between December 28, 1968 and March 1, 1969. Among the multiple expanded versions of the record are a 7-disc Super Deluxe box set package, a 3CD Deluxe edition and a 2LP vinyl version.